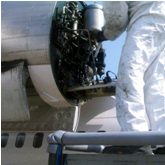 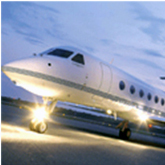 In the Airline and Aerospace industries, cleanliness is critical to performance and safety. 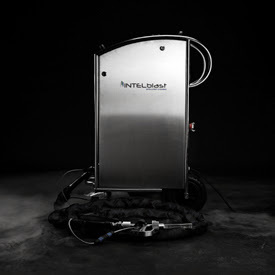 A superior clean can reveal what the eye does not see. 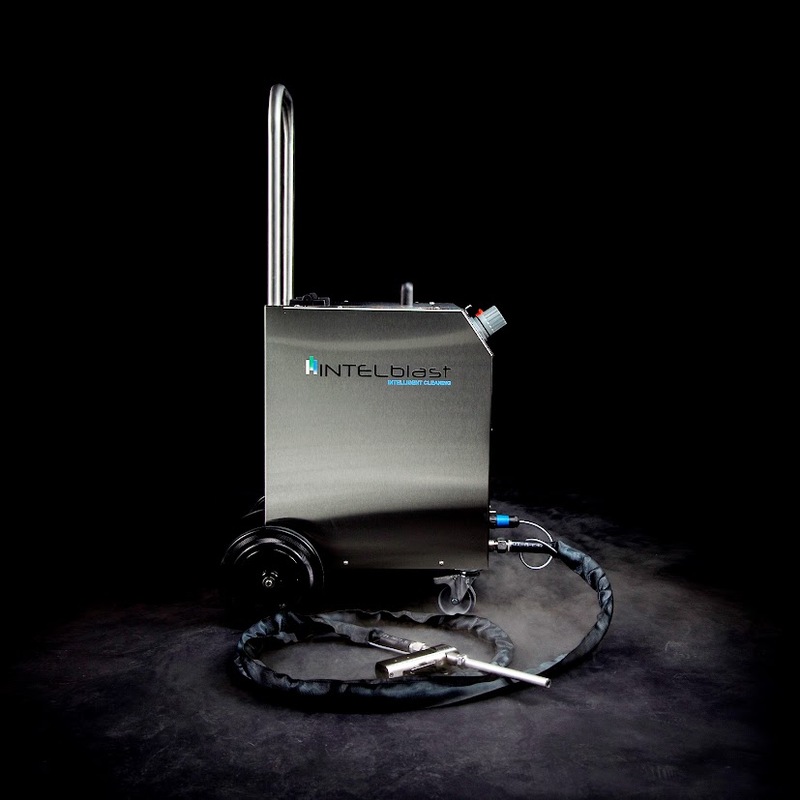 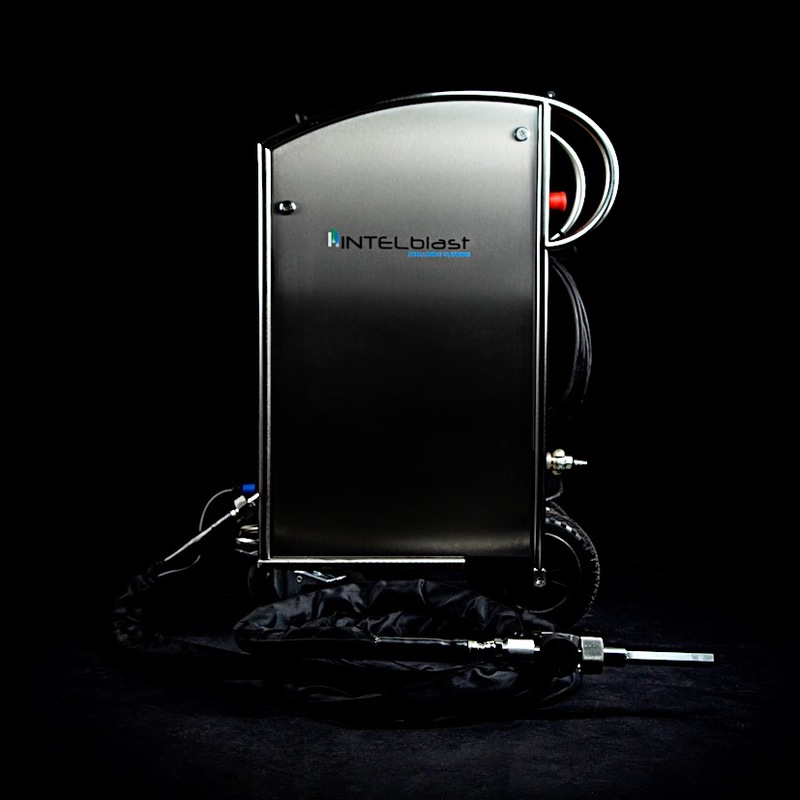 DRY ICE Blasting offers a superior cleaning on-the-spot.